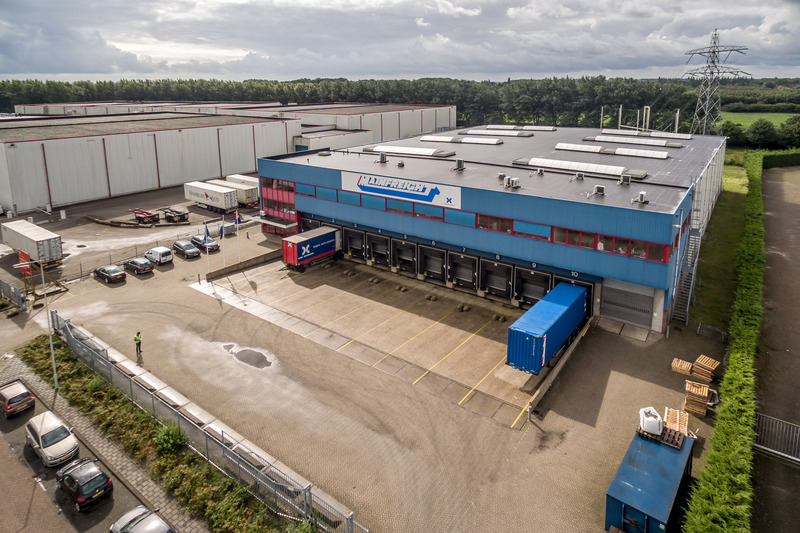 ROTTERDAM 20 November 2018 – Prologis has acquired the logistic building at Abel Tasmanstraat 11 at Distripark Eemhaven in Rotterdam. The building has recently been leased to Hoop Fietsen. The building comprises approx. 3,350 sq m of warehouse space and approx. 750 sq m of office space and is equipped with 10 loading docks. Hoop Fietsen, a bicycle importer, has moved to the building to facilitate their continuing growth. The bicycles are supplied via the port of Rotterdam and distributed to Hoop’s European network from this site. INDUSTRIAL real estate partners advised previous owner Mainfreight in both the lease and sales transaction.